Please complete the 7 pieces of information below and press Calculate. Annual renewal of PhotoModeler Maintenance Agreement for permanent licenses, versions 2010 and later. Earlier versions v6.x, v5.x, v4.x etc. please email your sales agent or reseller. If you wish to renew more than one year in the future. You should be able get all the information needed to complete the 7 questions above from your software’s license dialog and any original ordering email. If you do not have the software installed or are unsure of this information, you can check your license type and expiry date on the PhotoModeler License Information page. Note that you will need the full 35 characters of your activation code from your original ordering email. 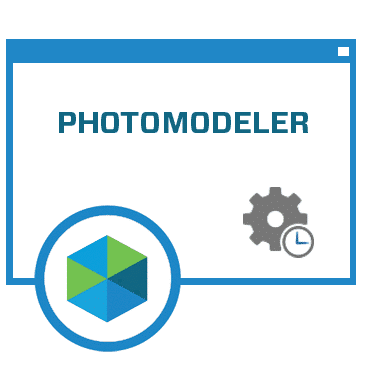 Educational customers must have an approved and valid Educational Use Agreement on file with PhotoModeler Technologies. If you purchased your original permanent license under an Educational Use Agreement you do not need to submit another – unless there have been material changes to your situation. If you did not purchase your original permanent license under an Educational Use Agreement but you are from a recognized Educational Institution you may be eligible for education pricing for your maintenance renewal. Fill in the form found on page linked above and submit and wait for approval.